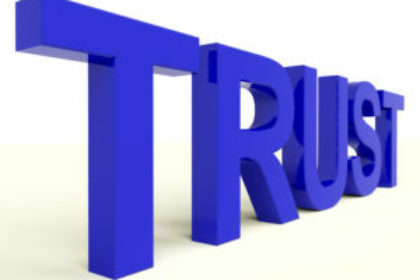 From the viewpoint of the Relaxed Relationship Compass, the level of trust is the first plane of truth and the level whereby a person steps into their own power. It is on this plane we begin releasing the past to allow for the winds of change. 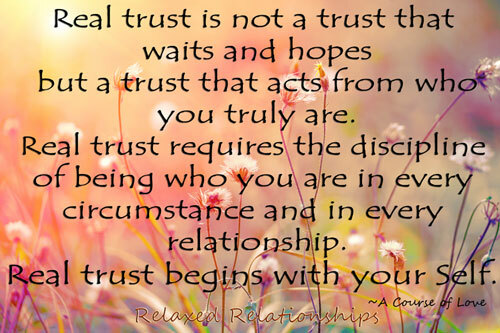 Are you waiting for that one special person to come along who deserves your trust? Often we don’t clearly see that having courage in life directly correlates to the amount of trust we have in ourselves. It makes sense that our primary issue in navigating current and future relationships is trust, but at some point to create the change we have to take a leap of faith and practice being in a Relaxed Relationship. Inspired by “A Course In Miracles”, Test-Driven for Accuracy, and Injected with Experience. 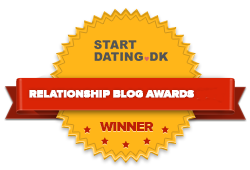 Find out how to transform your life through your relationships when you learn how to integrate relationship trust through our Relationship Blogs and thanks for sharing the LOVE with others! 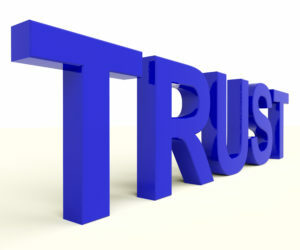 Hey Buddy!, I found this information for you: "Our Role in Relationship Trust". 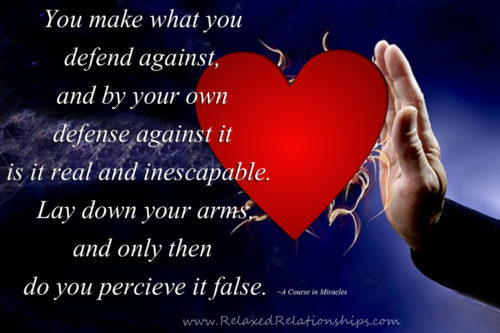 Here is the website link: https://relaxedrelationships.com/blog-post/relationship-trust/. Thank you.